But there’s a lot more to this small town than the Hill Country wedding scene. 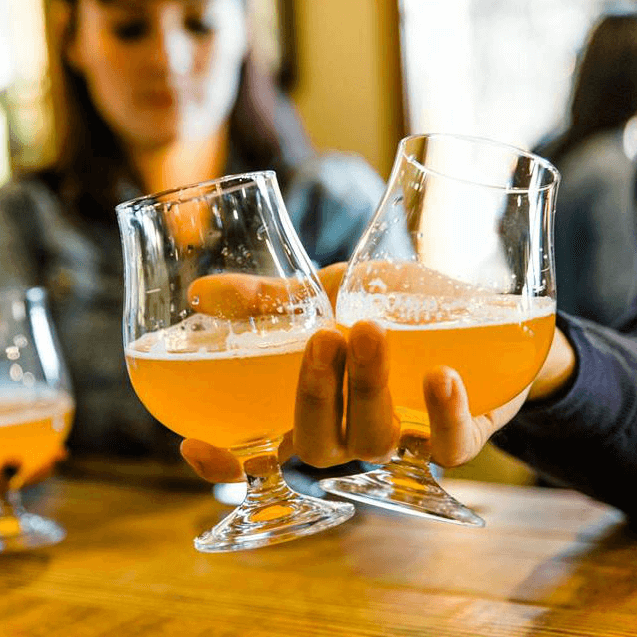 Beyond venues, the city is home to natural springs, hiking trails, restaurants, and shopping — plus breweries, distilleries, and wineries galore. Below is our list of must-see places for eating, drinking, and enjoying nature (including several spots where you can do all of the above). Dripping Springs was founded by three pioneer families who chose the area for its proximity to water and abundance of trees. Nature is still one of the top attractions, with three preserves to choose from. 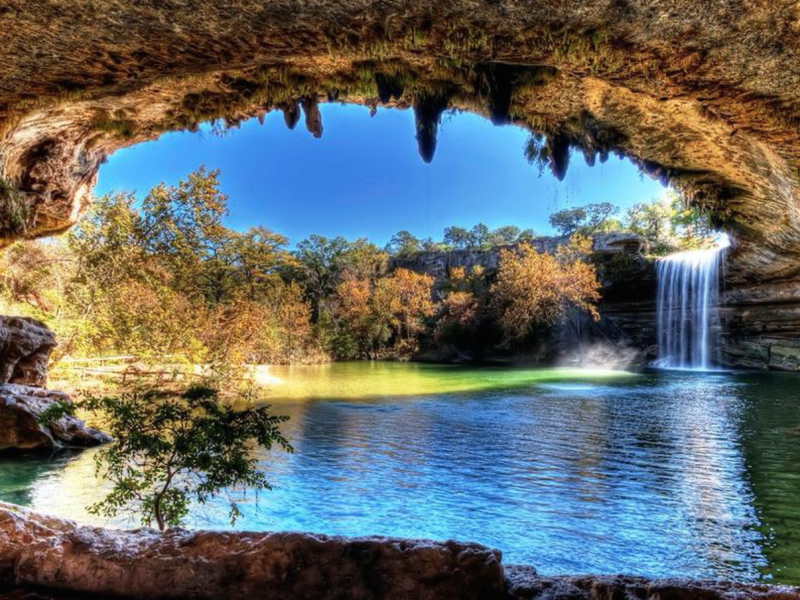 Dive deep into the natural spring at Hamilton Pool, where a 45-foot waterfall cascades over a grotto created from erosion thousands of years ago. Swimming is only allowed when water quality meets safe standards, so check the park’s daily recorded message at 512-264-2740 and make reservations ahead of time. Dogs are not allowed at Hamilton Pool, so if you prefer to hike with your furry companions, Pedernales State Park is just the place. 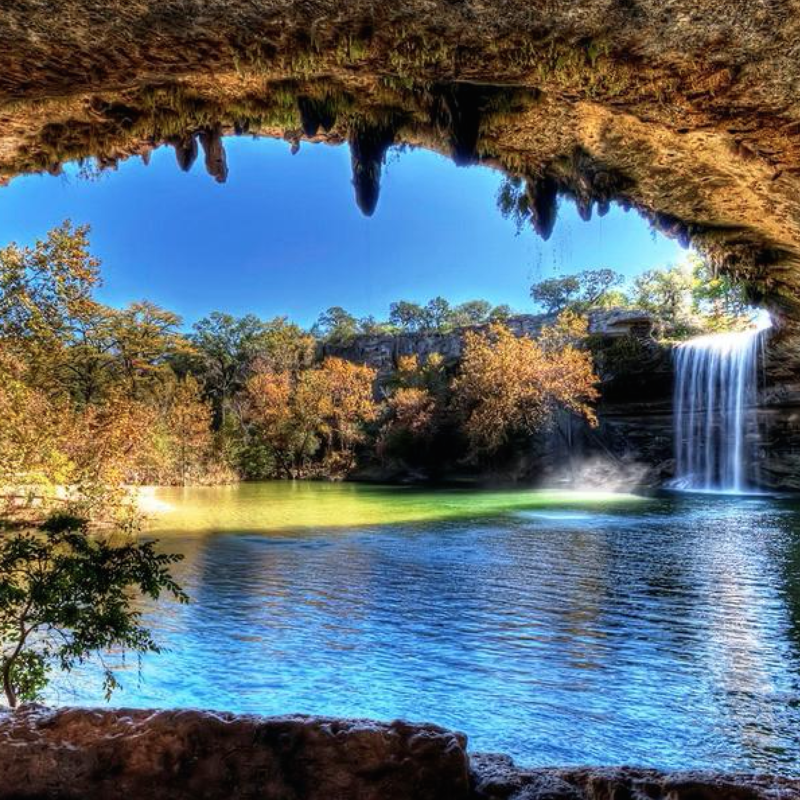 The park is named for the Pedernales River, which winds its way over colossal slabs of limestone and offers a backdrop for scenic hiking, biking, swimming, and overnight camping. Trails range from easy to challenging, so plan your adventure with this interactive map. For a more family-friendly excursion, the 76-acre West Cave Preserve is a perfect picnic spot, offering guided cave tours and educational programs for conservation. Tours are offered daily — except for Mondays when the park is closed. Dripping Springs abounds with watering holes in both senses of the word. Just down the road from Hamilton Pool, Proof and Cooper provides a taste of Austin in the Hill Country. This little hideout, owned by the same team as Kitty Cohen's and the Blackheart, features a specialty cocktail menu, wide selection of beers, and country picnic fare to eat in or take out. Enjoy live music on the patio or bring a blanket to sit outside on the grounds. 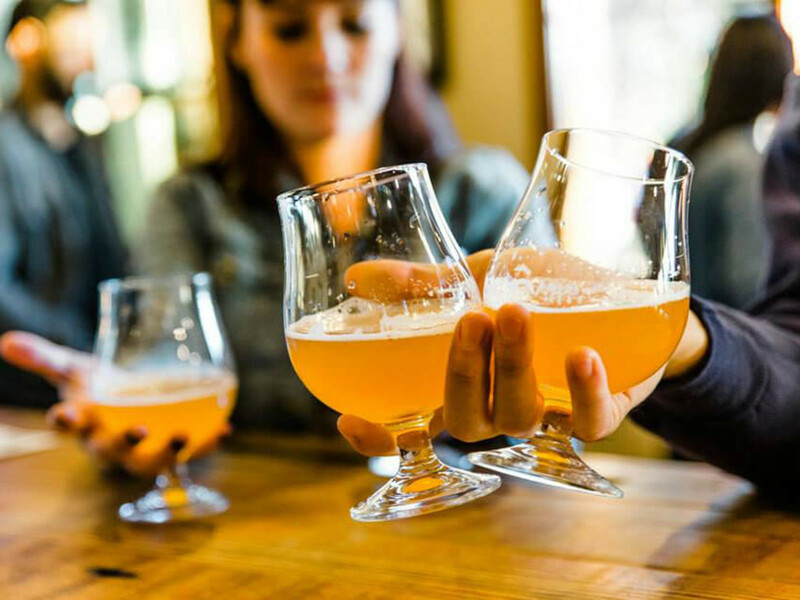 Farther south, Highway 12 and Fitzhugh Road are dotted with a dozen distilleries, wineries, and breweries. 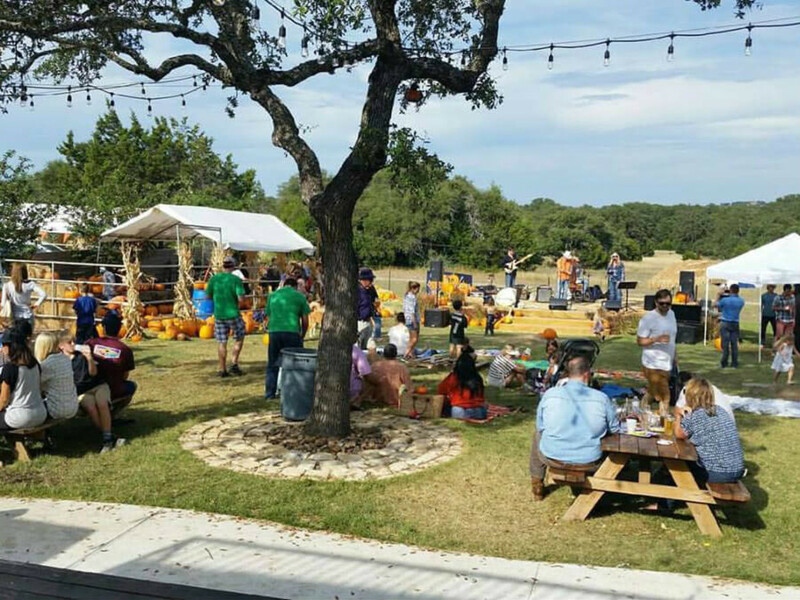 Perhaps the most famous is Jester King, where you can enjoy artisan, wood-fired pies from Stanley’s Farmhouse Pizza while sipping beers that incorporate your natural surroundings. Not into beer? 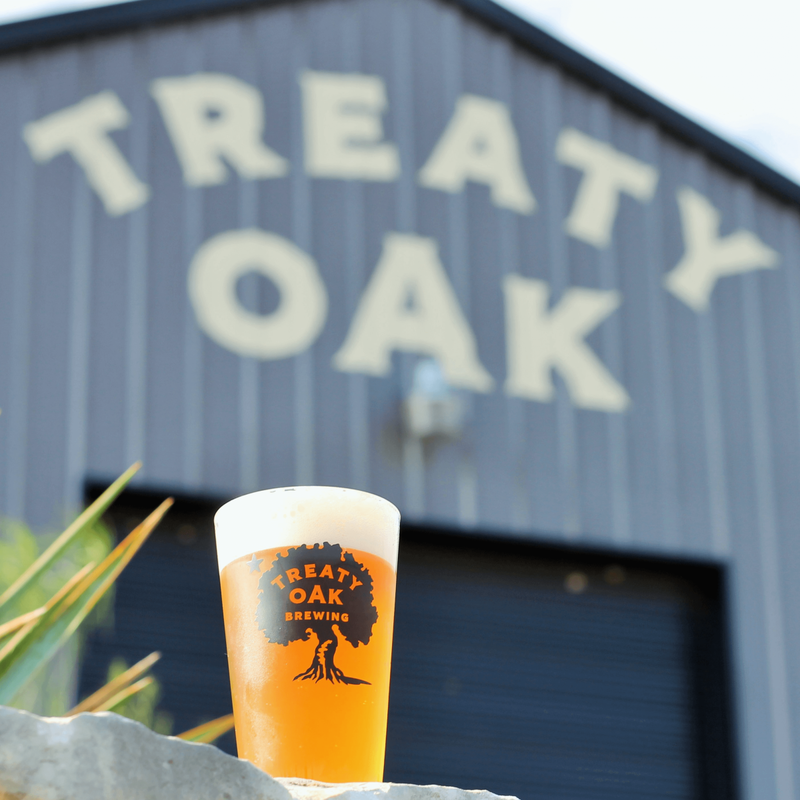 Everyone can enjoy their beverage of choice in Dripping Springs with cider from Argus Cidery; gin from Revolution Spirits; wine from Solaro Estate, Hawks Shadow, or West Cave Winery (to name a few); vodka from Dripping Springs Vodka; and (almost) all of the above, plus rum, from Treaty Oak Distilling. 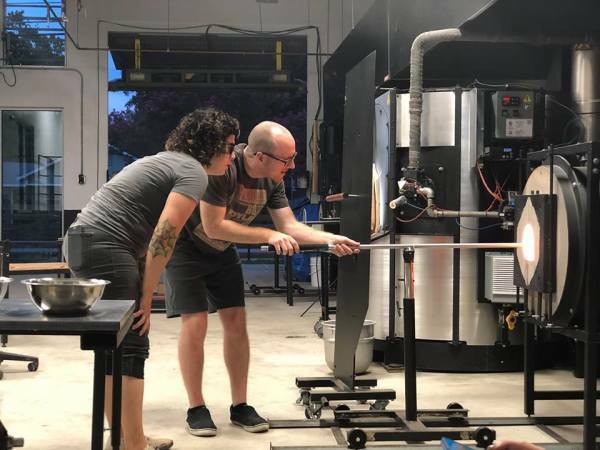 Apart from the delicious local fare at breweries and distilleries, Dripping Springs is home to several renowned restaurants and cafes. First, of course, is the original Salt Lick, located just a short drive away in Driftwood. This BYOB barbecue favorite, celebrating its 50th anniversary, is as rich in history as it is in flavor. For brunch or something sweet, head down Highway 290 for pastries or pancakes at Rolling in Thyme and Dough. This cozy Belgian bakery, set in a vintage cottage, offers indoor and outdoor dining with fresh local produce from the Dripping Springs Farmers Market. Originally from Belgium, pastry chef and co-owner Fabienne Bollom uses only Belgian chocolate in her creations. And don’t miss the signature Highway 290 Torte, which features roasted seasonal veggies, local goat cheese, and herbs in a flaky crust. And we would be remiss not to mention Pieous, which serves scratch-made Neopolitan pizzas and raved about pastrami. Located next door is Pie-é-tea, the sister spot for coffee and pastries. For a local shopping experience, attend the twice-a-year Vintage Market Days, an upscale vintage-inspired market featuring original art, antiques, clothing, jewelry, handmade treasures, and more. 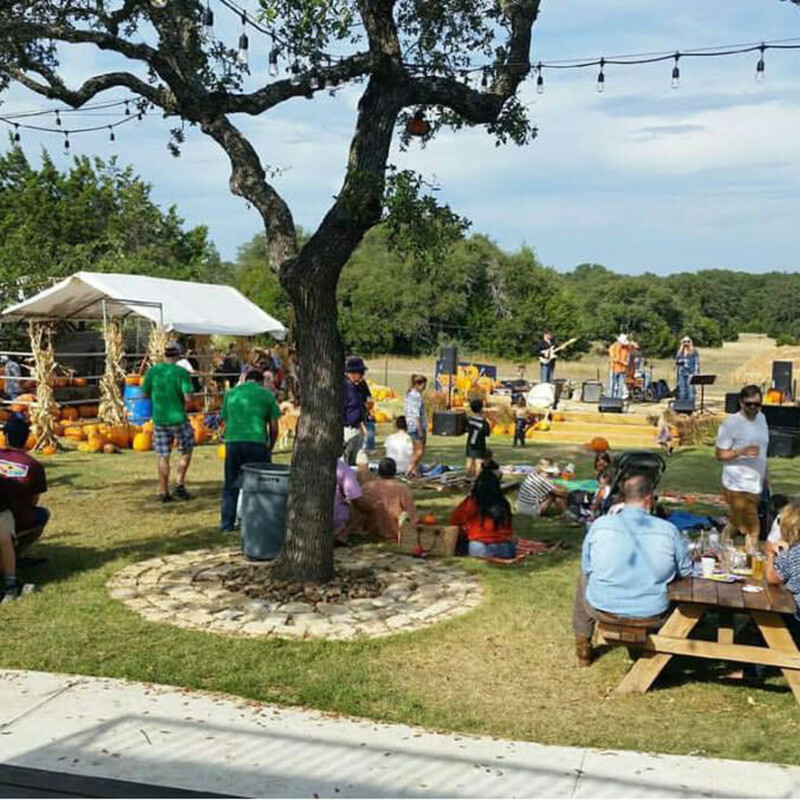 The market is a three-day event held at Dripping Springs Ranch Park, and your next opportunity to attend is in late April. Tickets are only available at the gate, so save the date. 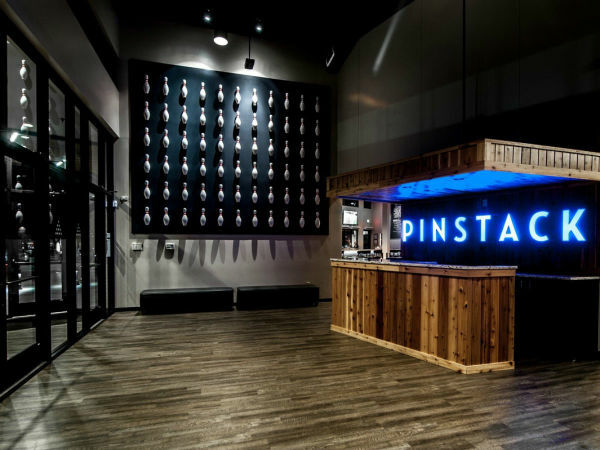 With so many options, it’s no wonder the area is bursting with new businesses and venues. 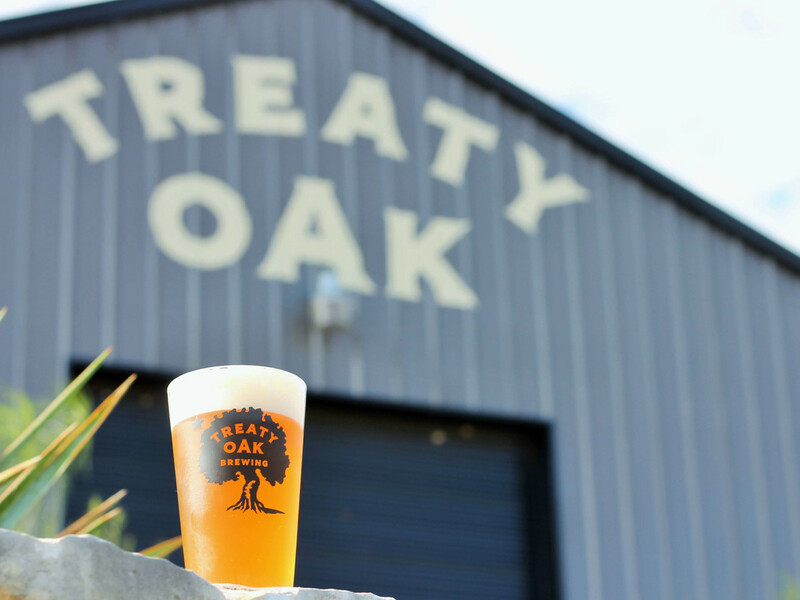 Whether you seek adventure, drinking, dining, or entertainment, Dripping Springs could help you check "more day trips" off your 2017 to-do list this weekend.